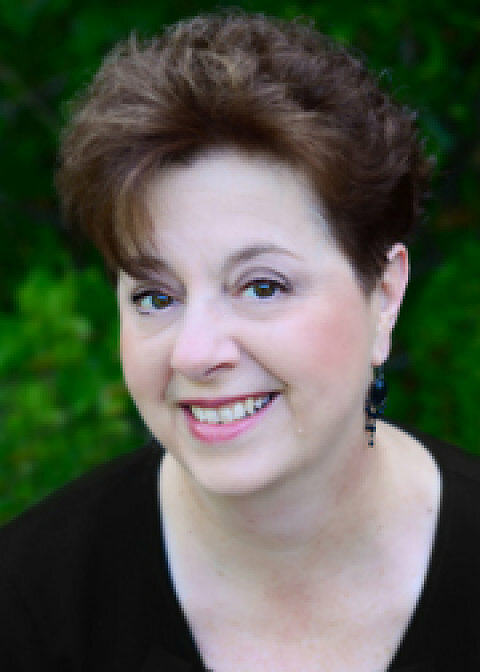 Deb DeArmond is an author, speaker, and coach with a focus on communication, relationships, and conflict resolution. Her writing explores marriage, parenting, in-law and extended family relationships. She is the author of Related By Chance, Family By Choice and I Choose You Today: 31 Choices to Make Love Last. Deb is a member of AWSA and the founder of Living-Write, where she coaches aspiring authors. She’s monthly columnist and feature writer for Lifeway’s Mature Living Magazine, and contributor to WHOA Magazine for Women. She and her husband live in the Dallas area.